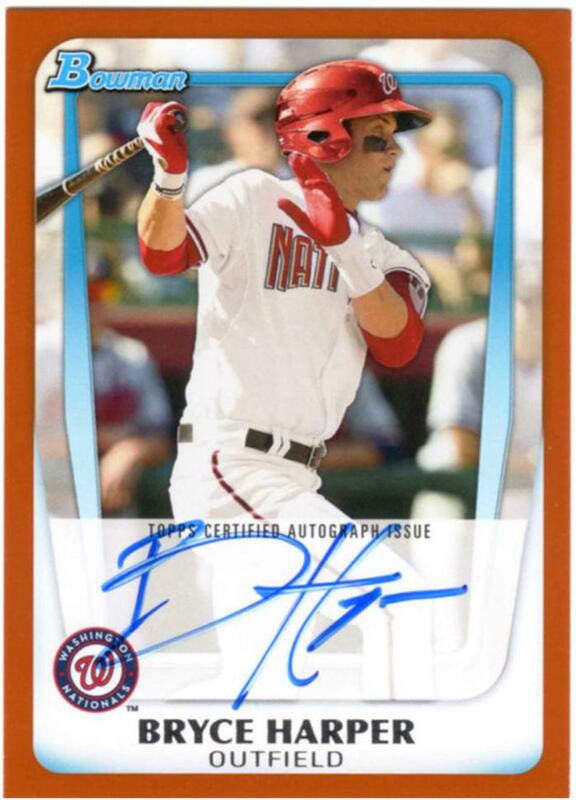 That’s a 2011 Bowman Bryce Harper baseball card. Limited edition, autographed, and only 25 of them made. That’s cool. I’d pay $15 for that. The kid has never played a regular season game in the Major Leagues, but he’s touted as the next Babe Ruth, so I’ll roll the dice for $15 bucks. Welp, that card above just sold on eBay for $2,180.55. That is in US Dollar bills. What. The. F**k. Am I in the Twilight Zone right now? Over $2 grand for that card!? Now, I want to make it clear, I’m not knocking the seller, Triple Crown Tom, he’s got some amazing stuff on his website. He threw that card on eBay for .99 cents. The consumers are the ones that bid the hell out of it. Stoked for him, saddened for the consumer. 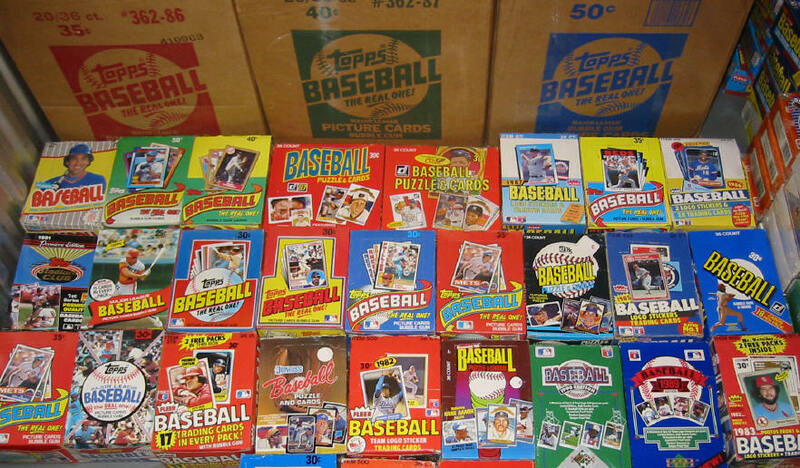 For those of you that have zero idea on value of baseball cards, I’ll randomly pick a card for you to compare. Here we go. 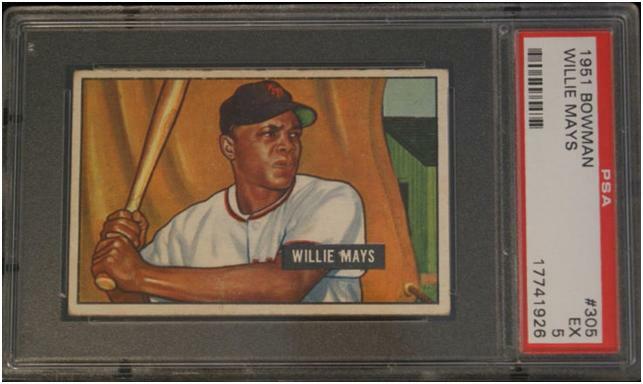 An amazing 1951 Bowman Willie Mays Rookie card. That’s Willie Mays, folks. One of the greatest players to ever live. Pitchers feared him, hitters wanted to be him, runners studied him, fielders could only dream of equaling his talents in the outfield. The Say Hey Kid. That exact card you see above, professionally graded and authenticated can be bought right now on eBay for $1,499.95. That’s a ton of money for a baseball card, but guess what, it’s $680 less than you’re dropping for some kid who hasn’t done squat at the big league level. Unreal. Sad day for the hobby of baseball card collecting. This entry was posted in Baseball, MLB, News and tagged 1951 Bowman, 1951 bowman willie mays, 2011 Bowman Bryce Harper baseball card, 2011 Bowman Bryce Harper rookie card, Babe Ruth, baseball card collecting, baseball cards, bowman bryce harper, Bryce Harper 2011 Bowman Orange Border Auto Card, Bryce Harper 2011 Bowman Orange Border Auto Card #19/25, Bryce Harper rookie card, eBay, Giants, Nationals, San Francisco Giants, The Say Hey Kid, Topps, vintage baseball cards, Washington Nationals, Willie Mays. Bookmark the permalink.